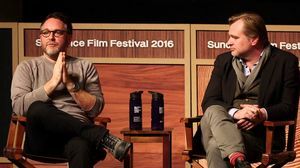 The five time Oscar-winning composer sat down with Southern California (KUPC) public radio to discuss Williams' 51st academy award nomination for Star Wars: The Last Jedi. 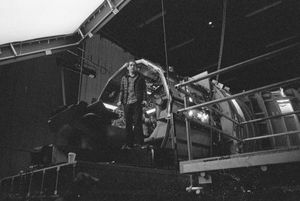 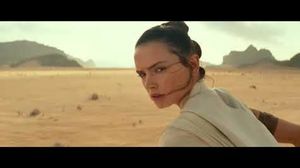 Abrams helped revive the Star Wars film franchise with 2015's Force Awakens, which earned more than $2 billion worldwide. — The deal is done. 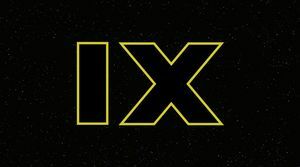 Disney and Lucasfilm confirm J.J. Abrams will co-write and direct Episode IX in place of the the recently departed Colin Trevorrow. 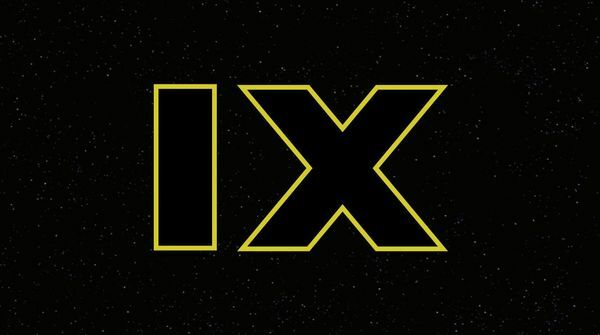 After Jurassic World director Colin Trevorrow departed Star Wars: Episode IX the internet has been running wild. 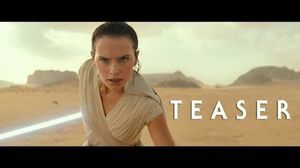 We got Star Wars geeks, social justice warriors, and people who hate Star Wars chiming into the director conversation. 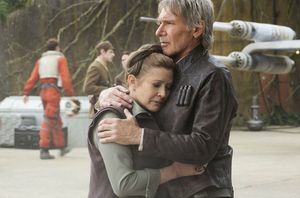 Ever since Carrie Fisher passed away in late 2016, Star Wars fans are wondering what the outcome will be for General Leia Organa. 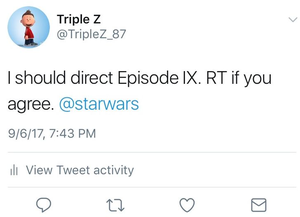 Carrie Fisher was scheduled to appear in Episode IX. 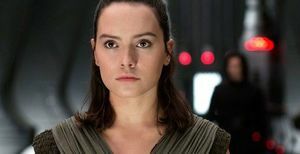 While many around the world are still mourning the tragic loss of Carrie Fisher, the people at Lucasfilm have a difficult task ahead of them as they look to sort out just how to tackle the character's future in the remaining two films. 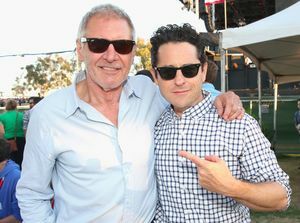 While Fisher had completed filming on Episode VIII, reports of an extended role in Episode IX have thrown things off a bit. 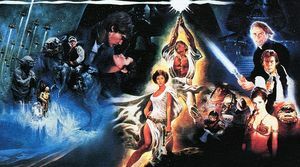 With Rogue One still fresh on everyone's mind, and with Episode VIII still to come later next year, rumours have emerged regarding the next film in the franchise, being the concluding chapter in the sequel trilogy. 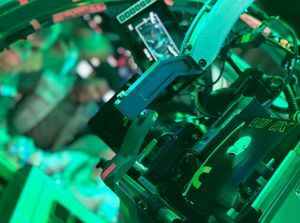 Recent announcements by Kodak have confirmed that its UK facilities are now 65mm compatible, and Star Wars: Episode IX is taking advantage of that. Colin Trevorrow's Star Wars film, which follows Rian Johnson's release (out next year) will use this format in what promises to guarantee Disney's goal of presenting multiple visions in its ongoing saga. Star Wars: The Force Awakens recreated the magic for a whole new generation of fans. 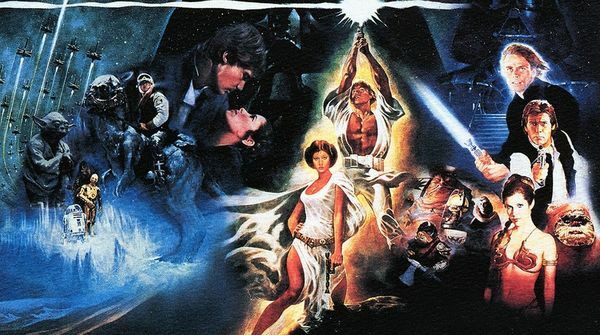 It may be early to talk about the final film in the trilogy but Mark Hamill may have revealed some news about it. 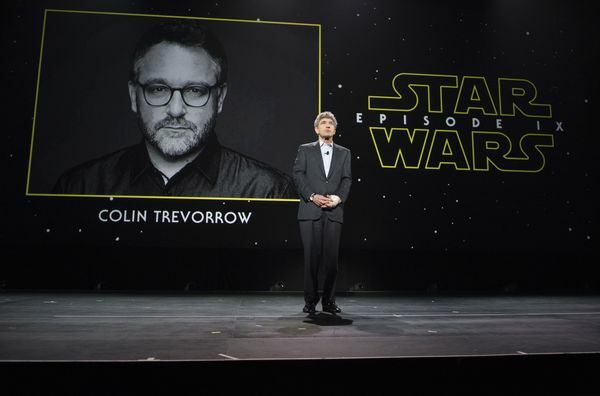 Colin Trevorrow is one of various filmmakers in the industry who much prefers to play with film as opposed to digital, in a time period where film's survival relies on a handful of visionaries who still believe in its value.